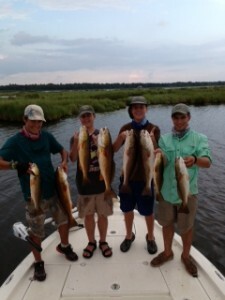 Louisiana Redfish can be found everywhere from offshore in hundreds of feet of water to inland shallow freshwater ponds swimming along with bass and other freshwater fish. 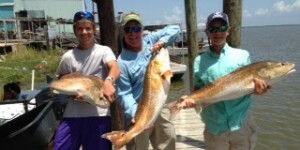 Redfish range from just a couple pounds to 50+ pounds. 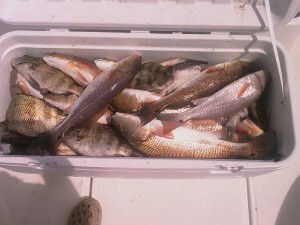 Come on one of our New Orleans Fishing Charters and see for yourself! 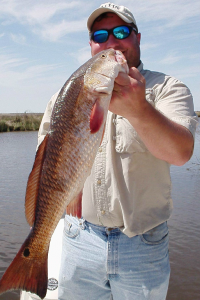 They can be identified by their bronze color with a black spot near the tail. 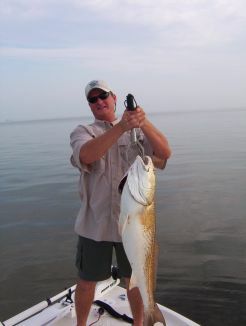 A variety of tactics can be implemented to catch this New Orleans trophy fish, but a favorite among the locals is sight casting. 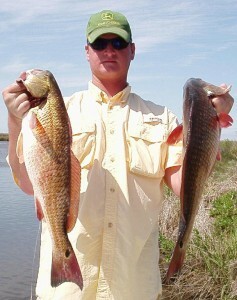 You move slowly through the marsh and cast to them using spoons, swim baits, or topwater baits. 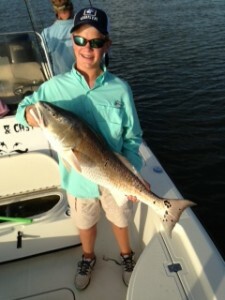 A favorite recipe is to grill the fish on an outdoor grill with butter and black pepper. 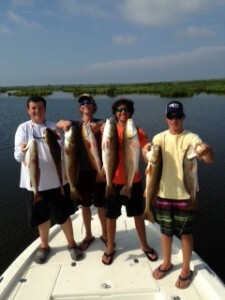 Redfish can be caught 12 months out of the year so anglers can come anytime they feel like it. 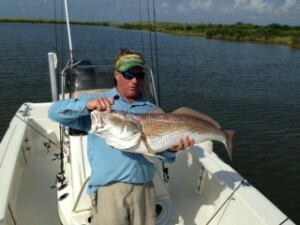 Give Our Fishing Guide Service A Call To Book Your Next New Orleans Fishing Trip.